Whether you need to assist your partner past a difficult section of a climb or rappel down a multipitch route with an injured climber, you owe it to yourself and your fellow climbers to be prepared. How to Climb™: Self-Rescue fully describes and illustrates a variety of techniques that every climber needs to know for safety and self-reliance. 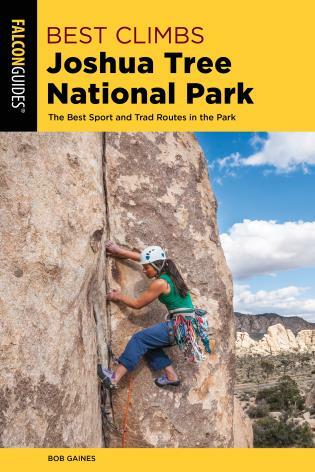 The first edition of this book was the authority on rescue techniques for rock climbers. Now completely updated and revised with the latest techniques—and accompanied by Mike Clelland’s clear, detailed illustrations—David Fasulo’s How to Climb™: Self-Rescue remains the definitive resource on the topic. David Fasulo has been a member of the American Mountain Guide Association since 1989 and is currently an AMGA-certified single-pitch instructor and New York State licensed guide specializing in self-rescue courses. 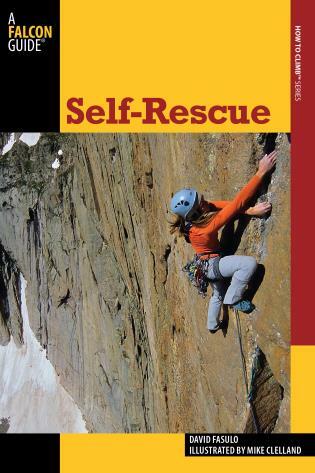 In 1996 David wrote the first edition of Self-Rescue. 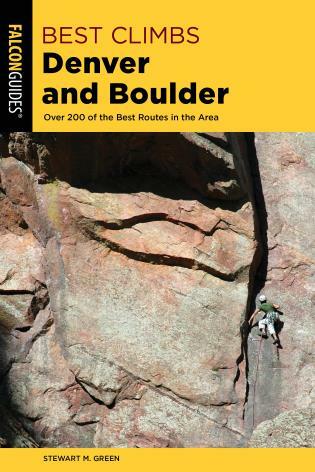 The first edition was well received, being used as reference material for a number of technical climbing books and manuals, as well as recommended reading for classes on self-rescue. 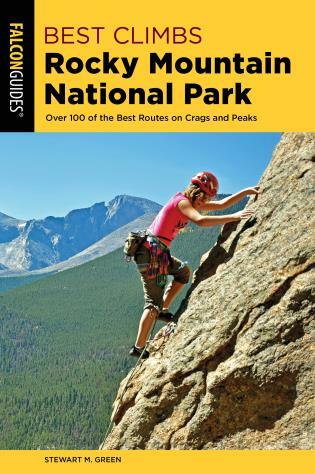 David is also the author of Rock Climbing Connecticut as well as articles on climbing and sea kayaking. Aside from climbing adventures, David is a full-time educator, certified American Canoe Association sea kayak instructor, certified emergency medical technician, and experienced ocean sailor and racer.